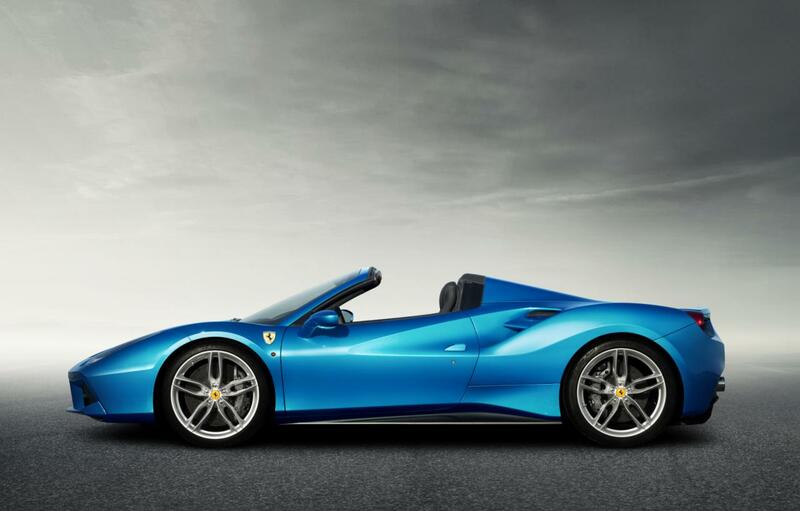 Ferrari decided to unveil the open-top version of the 488 supercar, a model scheduled to hit the stage at the upcoming Frankfurt Motor Show. 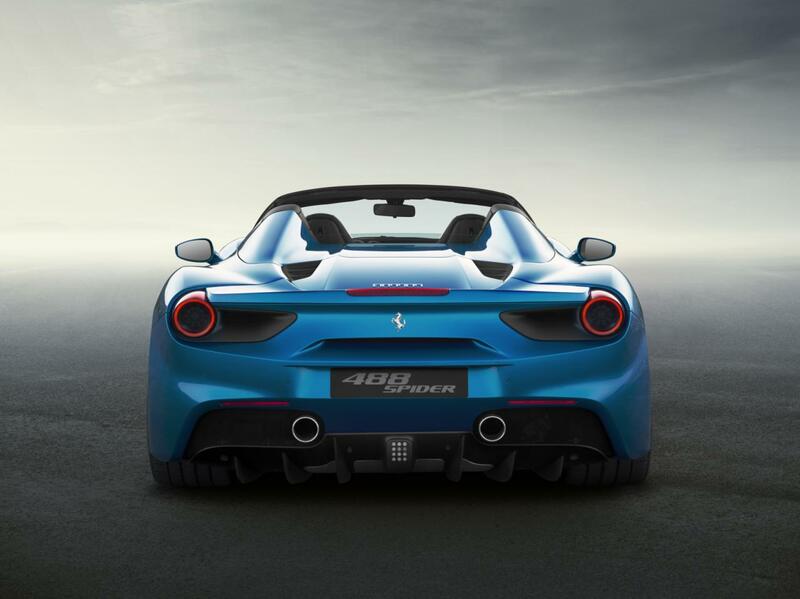 To begin with, the Ferrari 488 Spider comes with a powerful 3.9-liter V8 engine with a total output of 670 horsepower and 760 Nm of torque. The twin-turbo unit makes the 0-100 km/h sprint possible in just 3 seconds. 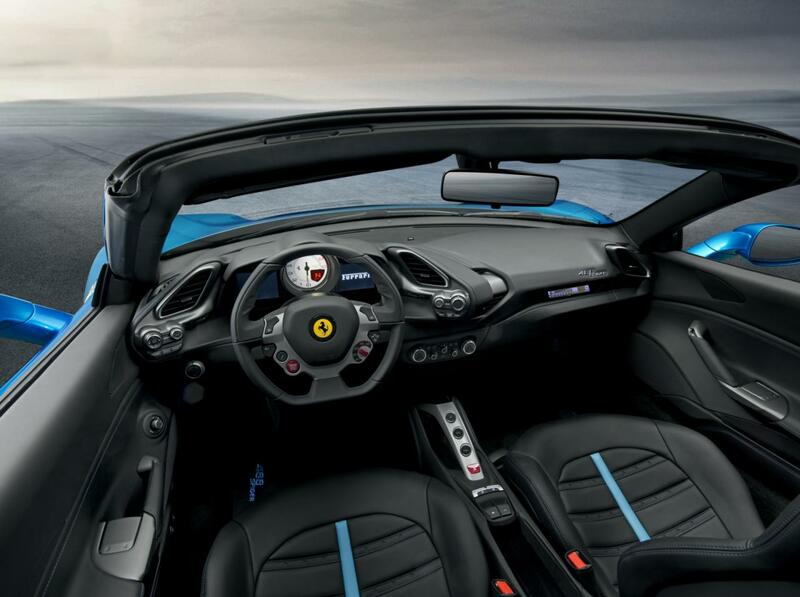 Besides the massive power capabilities, the Italian car has a retractable hard top which needs 14 seconds to open or close. An electric rear glass rear wind stop is available as well as a blown spoiler. 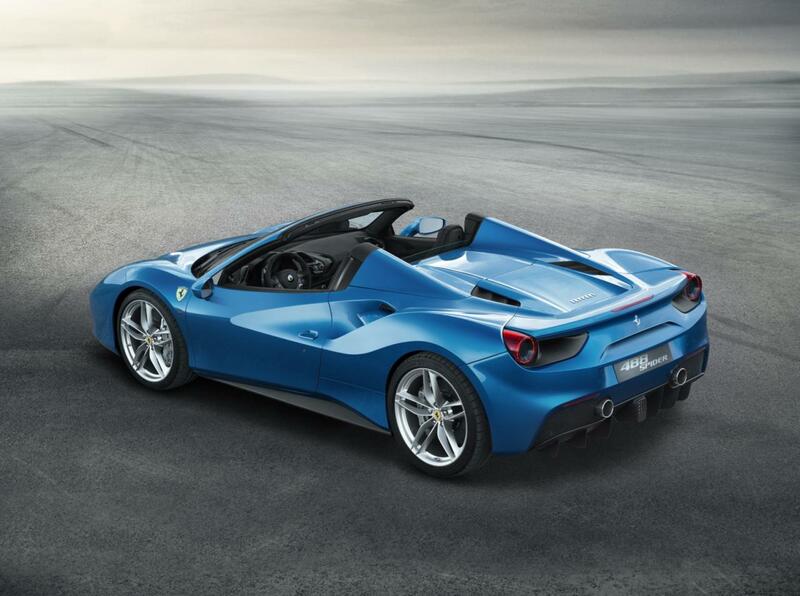 Every supercar tends to be as light as possible, this being one of Ferrari’s targets too. They’ve managed to create the car’s chassis from aluminum alloys and magnesium for an improvement of over 25% compared to previous models. 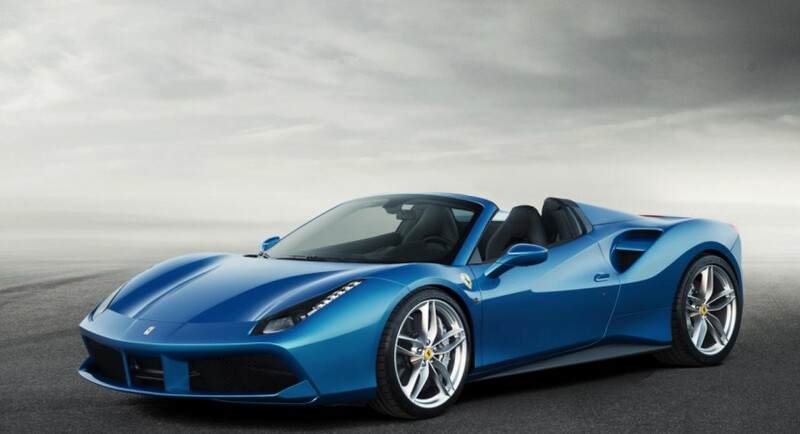 The company also claims that the Ferrari 488 Spider is now their most potent V8 model with a mid-rear engine placement. 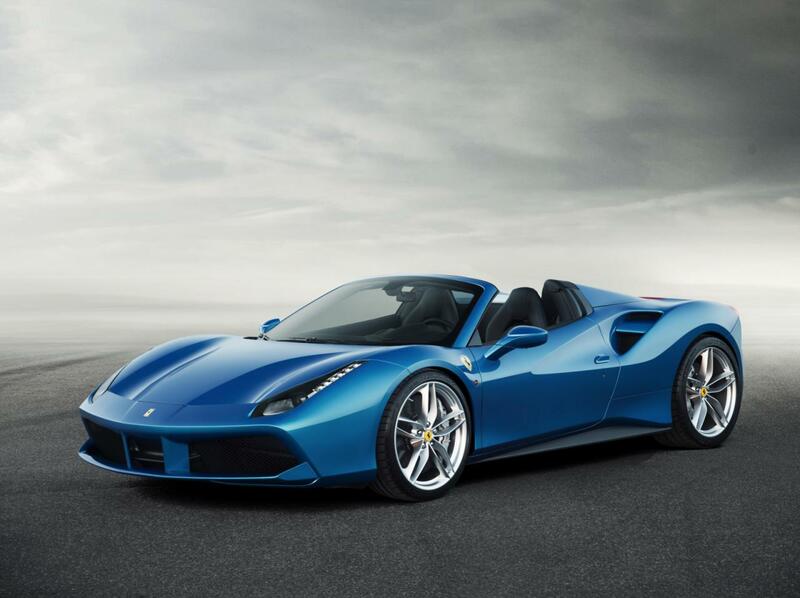 Pricing and availability details for the Italian open-top supercar are yet to be released. We will definitely find more on this when the car debuts this fall at Frankfurt.